Front Message : MOM, you’re just like a flower, always spreading fragrance wherever you are….. 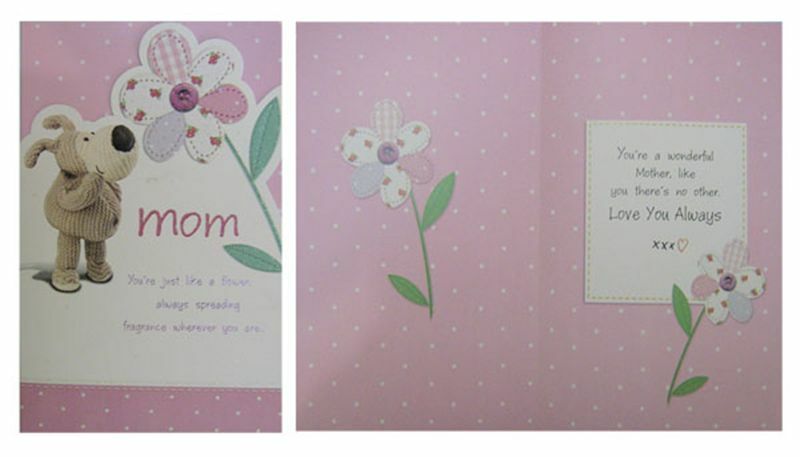 Inside Message : You’re a wonderful mother, like you there’s no other. Love you always.